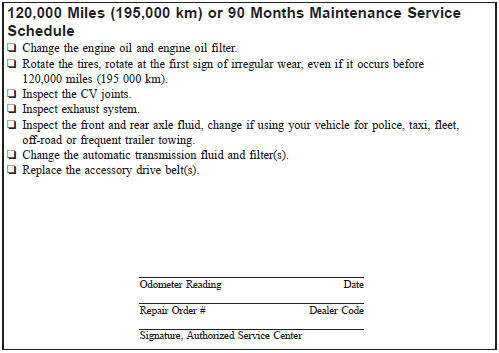 Refer to the Maintenance Schedules on the following pages for the required maintenance intervals. • You can be badly injured working on or around a motor vehicle. Do only service work for which you have the knowledge and the right equipment. 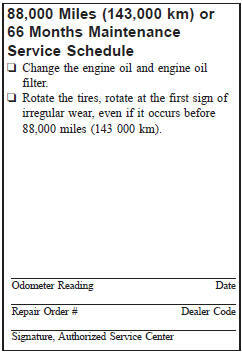 If you have any doubt about your ability to perform a service job, take your vehicle to a competent mechanic. • Failure to properly inspect and maintain your vehicle could result in a component malfunction and effect vehicle handling and performance. This could cause an accident.